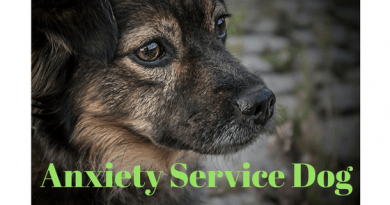 The essential feature of generalized anxiety disorder is excessive anxiety and worry occurring more days than not for a period of at least six months about a number of events or activities. The individual finds it difficult to control the worry. 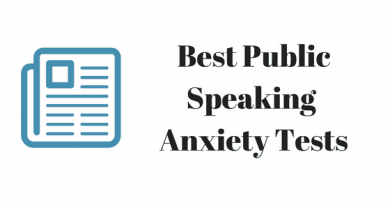 The anxiety and worry are accompanied by at least three additional symptoms including restlessness, being easily fatigued, difficulty concentrating, irritability, muscle tension, and disturbed sleep. The person finds it difficult to keep worrisome thoughts from interfering with attention to tasks at hand and has difficulty stopping the worry. 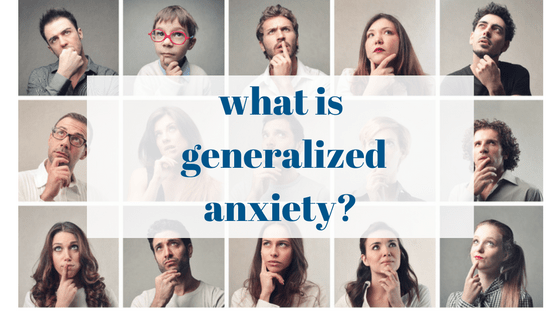 Adults with generalized anxiety disorder often worry about every day, routine life circumstances such as job responsibilities, finances, the health of family members, misfortune to their family or routine matters such as being late for appointments, car repairs, etc. Children with generalized anxiety disorder tend to worry excessively about their competence or the quality of their performance. During the course of the disorder, the focus of the worry may shift from one concern to another. The intensity, duration, or frequency of the anxiety and worry is far out of proportion to the actual likelihood or impact of the feared event. 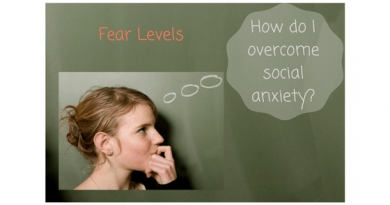 Although individuals with Generalized Anxiety Disorder may not always identify the worries as "excessive", they report distress due to constant worry, having difficulty controlling the worry, or experience related impairment in social, occupational, or other important areas of functioning. The disturbance is not due to physiological effects of substance such as drug abuse, medication, or toxin exposure or a general medical condition.